Home / Blog / ‘Tis the Season in Gwinnett! The hustle and bustle of the holiday season are in full effect! Amid finding the perfect gift for that perfect person, we hope you take a moment and delight in the joy of family and friends. From live concerts in town centers to ice-skating in the largest outdoor ice rink in the Southeast- Gwinnett has a ton of festive events to enjoy with family and friends! 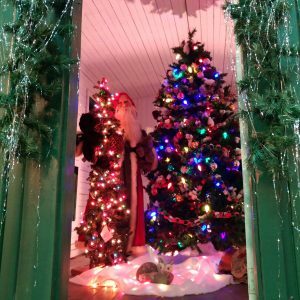 Fall in love with a festive history while visiting the third Annual Festival of Trees at the Southeastern Railway Museum and Historic Train Depot in Duluth. Get details HERE. Applaud the impeccable artists of the Gwinnett Ballet Theatre’s 40th performance of The Nutcracker at the Infinite Energy Center. Get your tickets HERE. Looking for more? 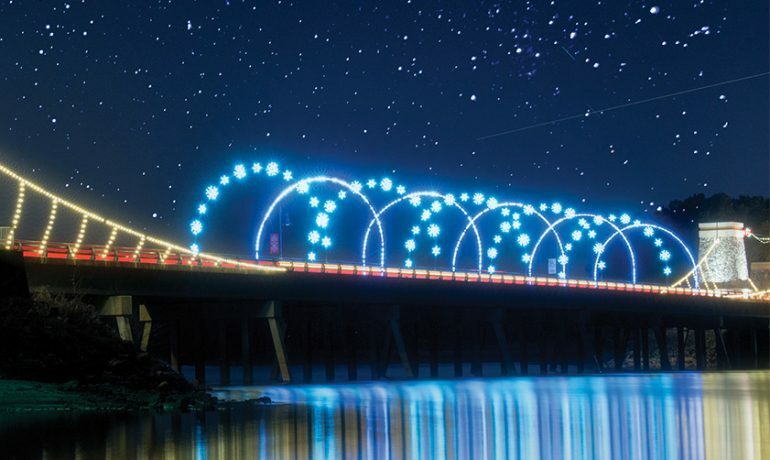 We’ve only captured a few of the remarkable holiday celebrations across our community. Fortunately, our friends at Explore Gwinnett have prepared a full calendar of events that’ll give you a holiday experience to remember- check it out HERE.